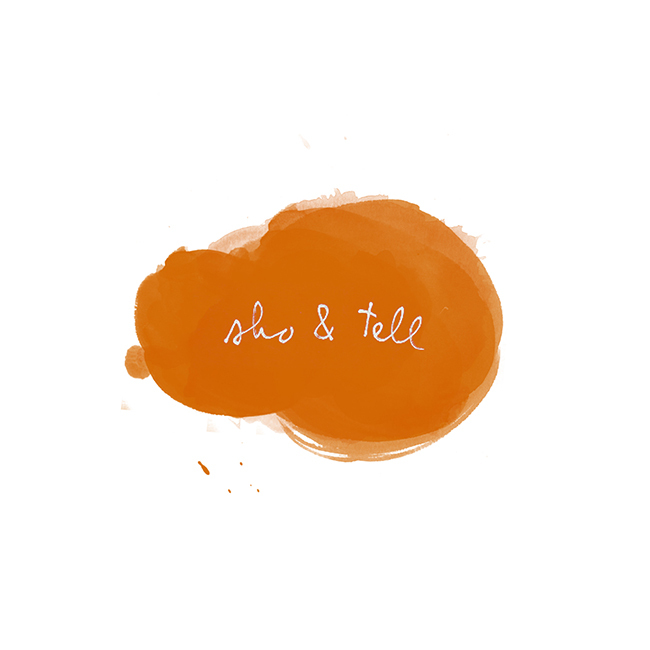 sho and tell: Girls, Etc. GIRLS is the only show I watch on TV, and I have to say - as much as I wanted to dislike it at the beginning, I'm now convinced I'm its biggest fan. There's so much that I relate to (whether that's a good or bad thing is up for debate), and often, in life's more ridiculous or challenging or painful moments, I find myself thinking, if this were on an episode of GIRLS, I'd be laughing right now. So, naturally, I love these illustrated posters by artist Mia Nolting, creator of these thought-provoking lists featured last year. The colors are perfect - and so is that tag line. As it happens, I'm also a big fan of Mia's non-GIRLS-related work, and this weekly checklist is no exception. I'd keep one in a lieu of a diary.